The Geneva Motor Show is awash with new cars - and Parkers has scoured the hall floors to bring you our picks of the best newcomers unveiled at this spring’s hottest catwalk event. Here we look at the best new family car arrivals, with space for bags and bodies aplenty, and attractive running costs so you won’t break the family budget. We’re focusing on the new models announced at Geneva. Should one of these be added to your consideration list for your next car? If funds can stretch to it, the big new Volvo V90 estate looks like a welcome return to classy, capacious Swedes. It takes the aesthetic of the successful XC90 crossover and repackages it into a lower, but still practical estate bodystyle. 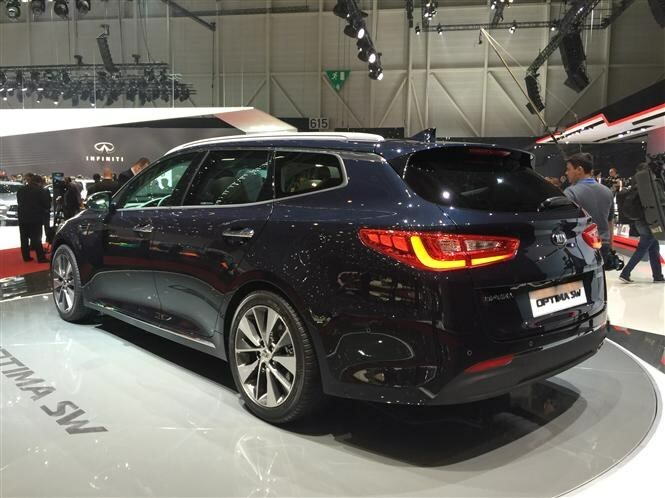 We’ve sat in the cabin at the Geneva motor show and can confirm it’s very roomy and well equipped for the rigours of family life. Special mention to the 1,526-litre boot (seats folded). That’s huge! 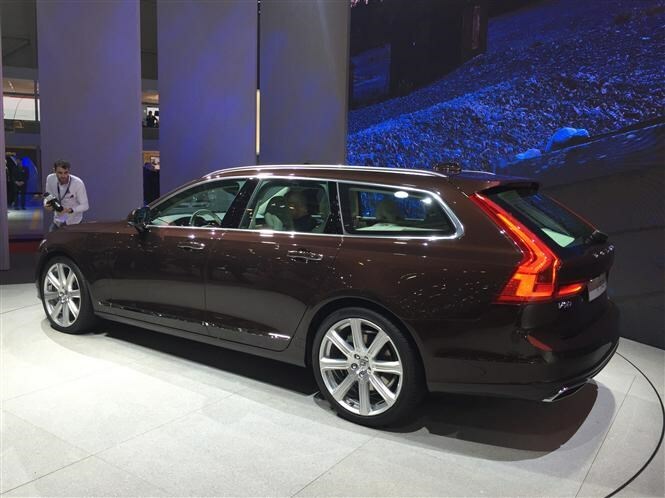 Click here to read more about the Volvo V90 on our sister site CAR. The Scenic sparked a whole new sector when it launched in 1996: it was the first mid-sized MPV and was widely copied by rivals such as the Vauxhall Zafira. However, sales have declined as more and more buyers jump into SUVs and 4x4s. 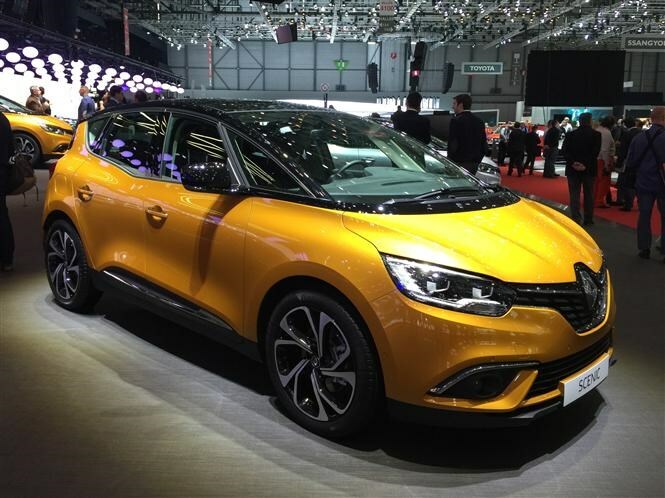 So this Geneva motor show debutant is important - it’s Renault showing that it can reimagine people carriers afresh. Hence the new 2016 Scenic has something of a crossover vibe going on, blending the big-wheeled stance of an SUV (20in wheels are standard!) with the cabin space of a shrunken Espace. It goes on sale in winter 2016, and there’ll be a seven-seat, long-wheelbase Grand Scenic as well as a diesel hybrid version available. 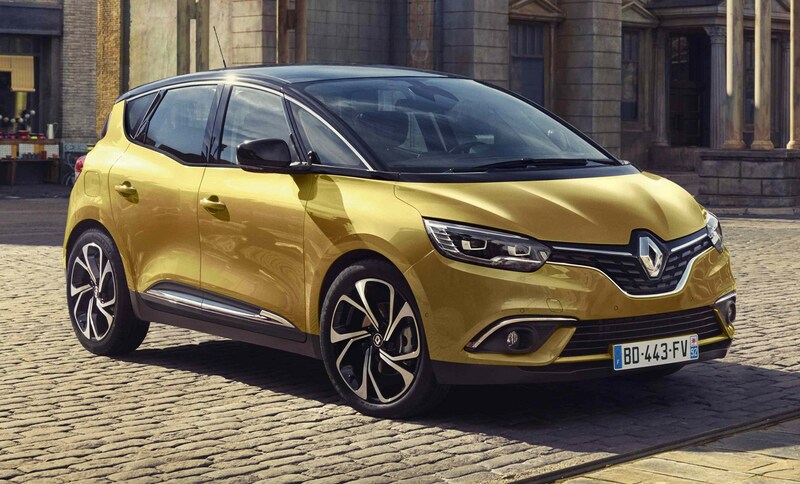 Click here to read more about the Renault Scenic on our sister site CAR. 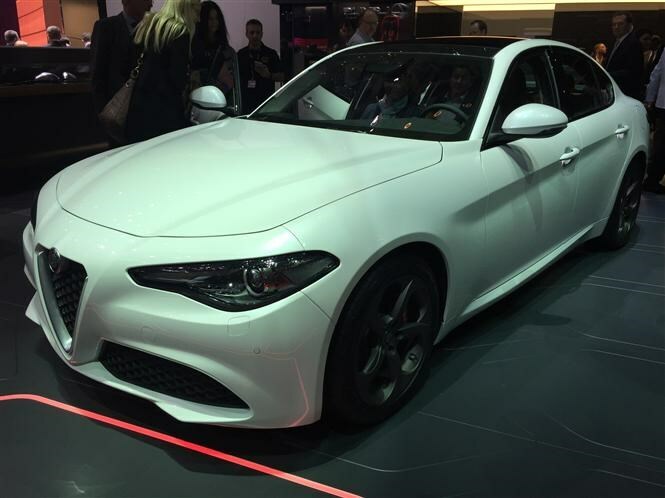 For those with young families, you could take a look at the Alfa Giulia. It’s the long-awaited replacement for the 159 and plunges the Italians back into the BMW 3 Series/Audi A4/Mercedes C-Class sector. One for those who favour Mediterranean style over Germanic logic perchance, but those looks are head-swivellingly terrific and the company announced some more sensible engines at the Geneva motor show, including a 148bhp 2.2-litre turbodiesel. No prices are confirmed yet, but it goes on UK sale in September 2016. Click here to read more about the Alfa Romeo Giulia on our sister site CAR. 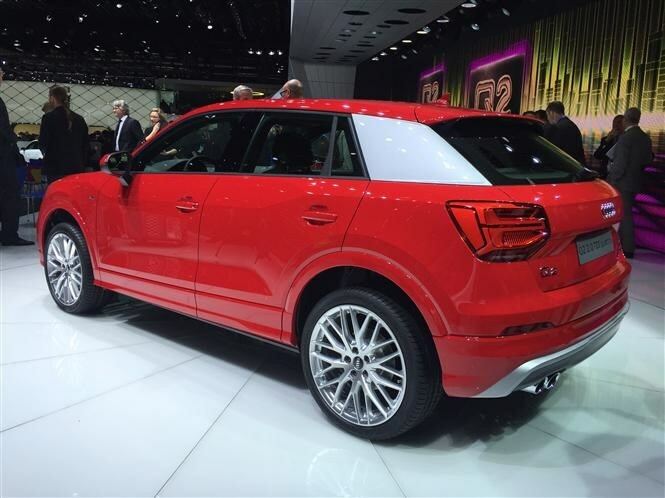 This new addition is a small family crossover at the bottom of Audi’s range. It’s some 20cm shorter than a Q3, so space won’t be its greatest strength, but we’ve clambered about inside the Q2 and can confirm it is plenty roomy enough if you’re in the market for a Skoda Yeti or Mini Countryman compact SUV. The quality of the dashboard and switchgear on offer is typically classy and we love how you can personalise the cabin to suit your colour and trim tastes. There’s also plenty of safety kit to keep your clan protected, with lane-departure warnings, radar-vetted cruise control and pedestrian avoidance tech on board. 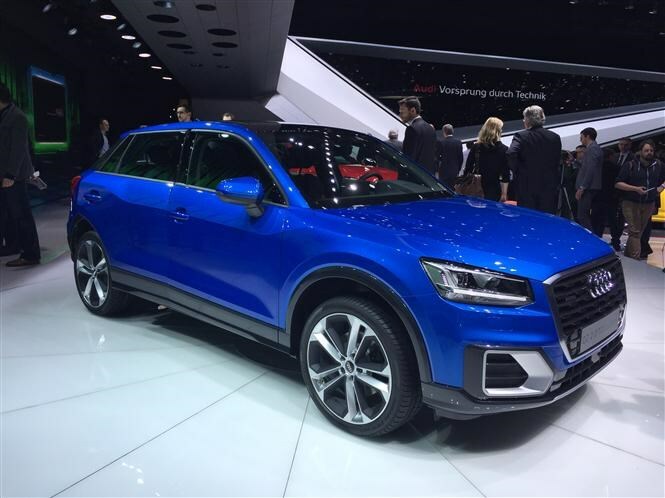 Click here to read more about the Audi Q2 on our sister site CAR. Click here to read more about the Kia Optima Sportswagon on our sister site CAR. One for wealthy families perchance - but don’t underestimate the power of a Maserati badge on the snout of a big, family-friendly SUV. The Levante is big news for the Modenese sports car brand, launching it into a whole new sector hitherto owned by the likes of the Porsche Cayenne, BMW X5 and Mercedes ML-Class. You’ll recognise the style shared with the Quattroporte and Ghibli saloons, and the GT sports cars - but there’s practicality in spades too. Air suspension should soothe away the worst ruts and bumps and eight-speed automatic transmissions promise to keep CO2 low and miles per gallon high, for Italy’s first family friendly premium SUV. 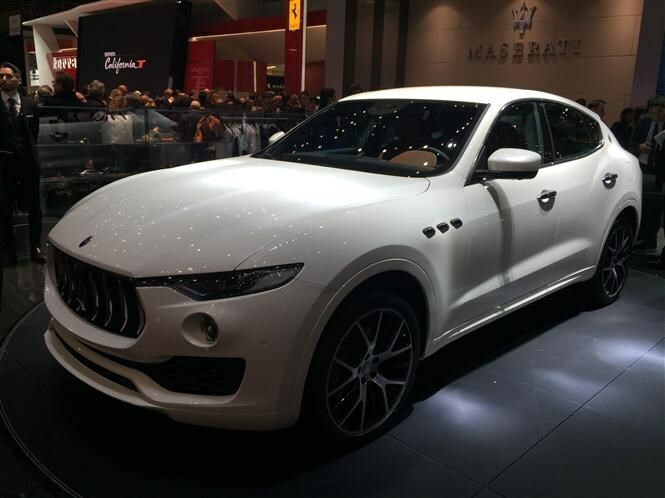 Click here to read more about the Maserati Levante on our sister site CAR. Another crossover designed to appeal to young families, the Ateca uses the oily bits from the latest VW Tiguan wrapped up in a more distinctive, Spanish couture. It’s genuinely roomy inside, the boot is 510 litres huge and there are niceties such as an electrically-operated, waggle-foot-to-open tailgate available as an option. The build quality is high and we’re confident it will withstand the knocks and scuffs of family life. Shame there’s no seven-seater version available though; you’ll need to step up to the bigger SEAT Alhambra for that. The Ateca is definitely worth a look if you’re considering a Nissan Qashqai - it goes on UK sale in November 2016, priced from £17,990. 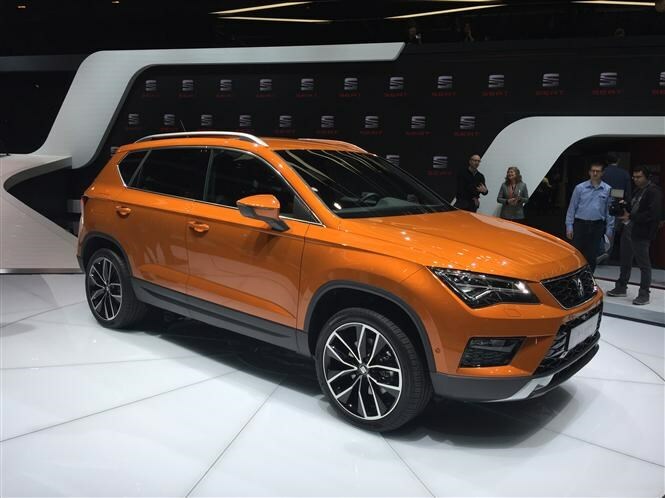 Click here to read more about the SEAT Ateca on our sister site CAR.